One of Indonesia’s most established esports organizations, Rex Regum Qeon (RRQ), announced their entrance into CS:GO on their Facebook page today. Following the growing trend of expanding talent beyond national borders, RRQ has acquired some of Asia’s top players regionally to form a “super-team” of their own. The S.E.A/East Asian mixed squad consists of familiar faces and up-coming talent from Indonesia, some of whom may already be known to our readers. Perhaps the most interesting pick-up is that of Enkhtaivan “Machinegun” Lkhagva, one of the most recognizable players on this side of the planet. 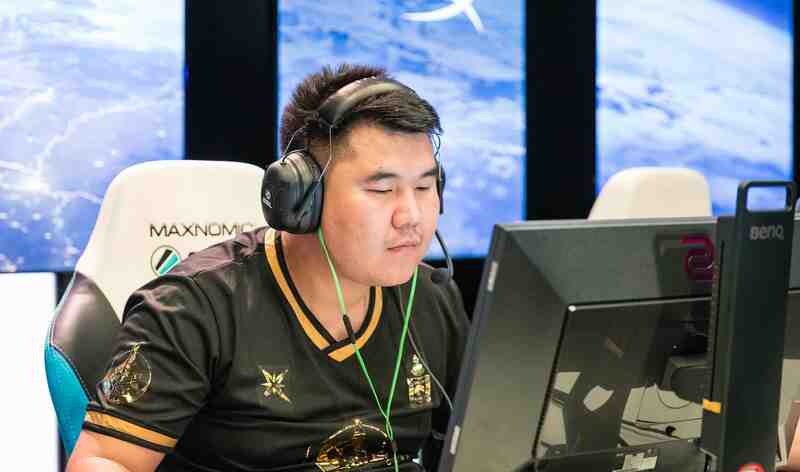 Machinegun was a long-time member of Mongolian squad The MongolZ, before making the move to China’s Eclipse earlier this year. 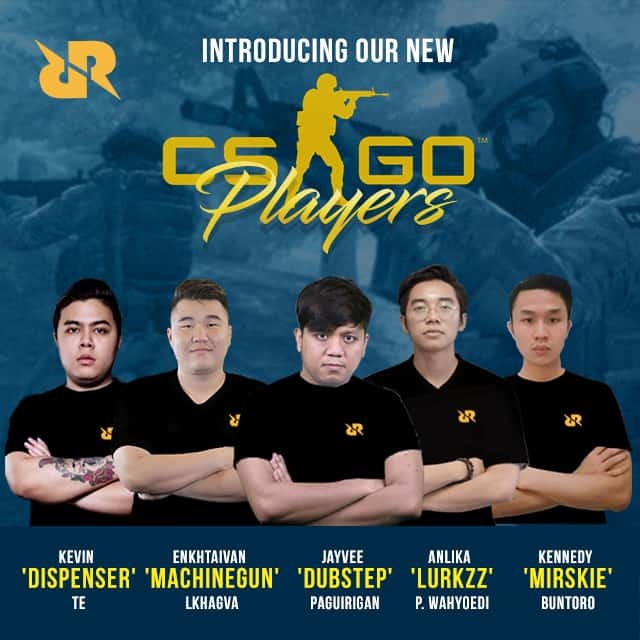 Also part of the new roster is Filipino players Jayvee “DubStep” Paguirigan and Kevin “Dispenser” Te, both of whom are prominent figures in the Philippine CS:GO space, having most recently played for teams like Mineski and ArkAngel. The team will be led by former Recca Esports player Edwin “nextwins” Nextwins. Finalizing the roster are two young Indonesian players that have been turning heads domestically. Anlika “Lurkzz” P. Wahyoedi and Kennedy “Mirskie” Buntoro, both of whom have played for local teams such as nxl, Aerowolf, Fortius and Recca Esports. 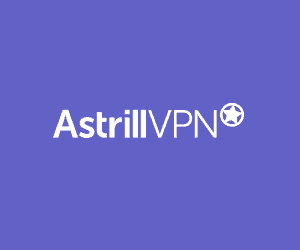 No further details have been announced on contractual details or buyout figures, but the team will be relocated to their headquarters in Jakarta, Indonesia and plan to compete regionally and internationally from there.